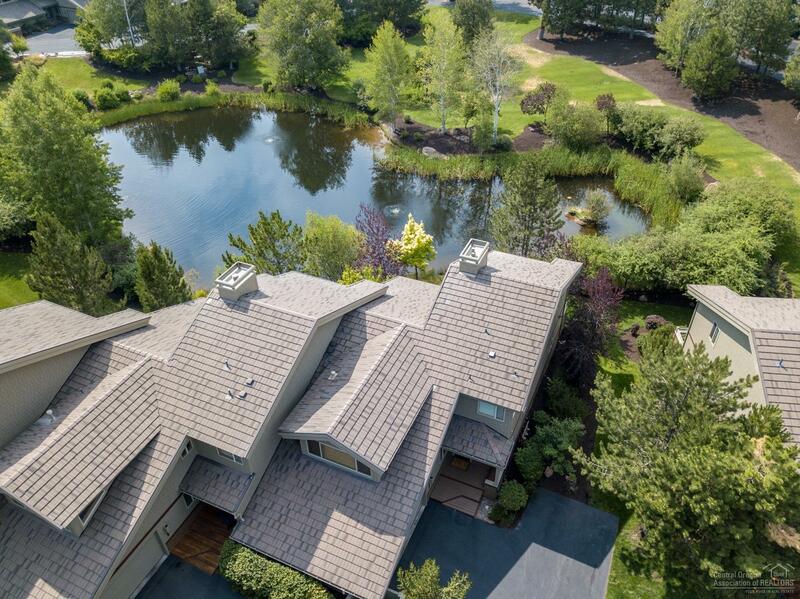 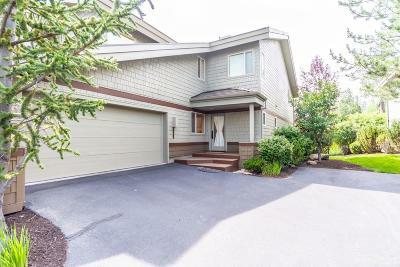 Lake front townhome in Broken Top! 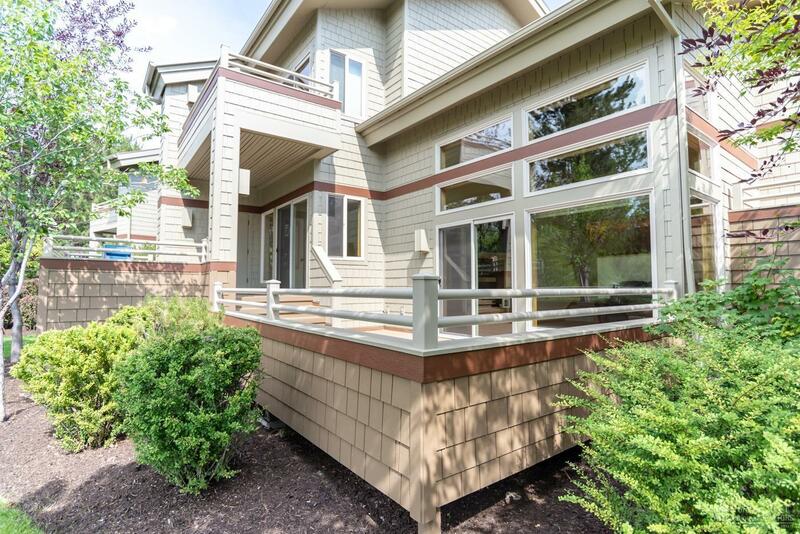 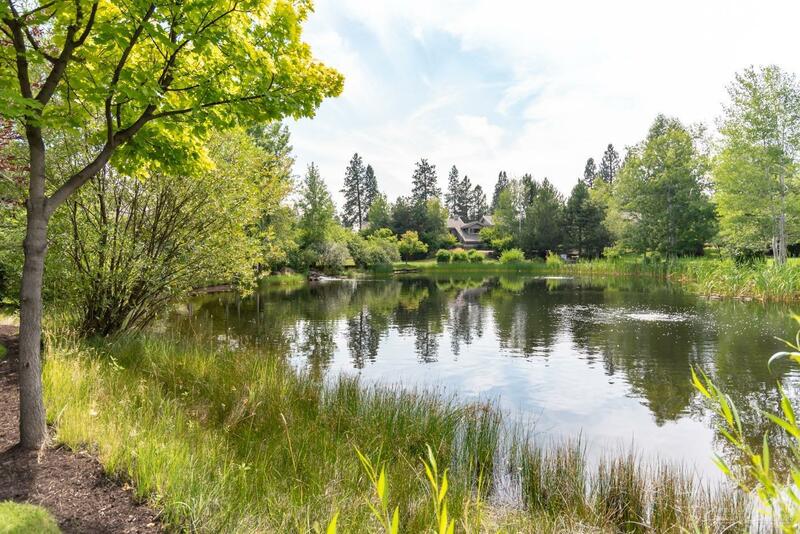 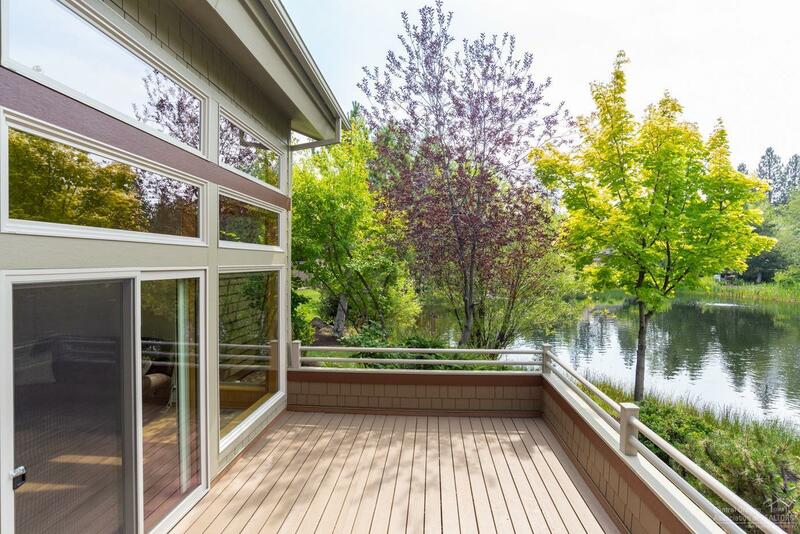 Enjoy peaceful lake views from your back deck! 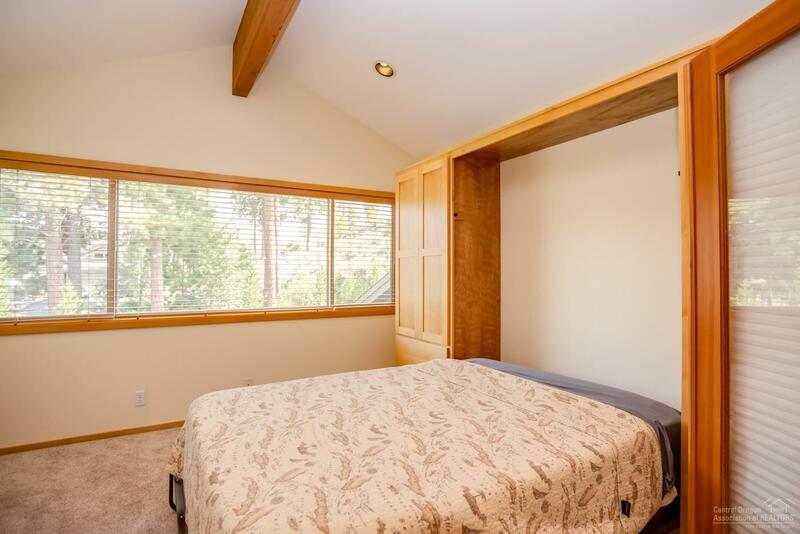 Featuring 2 master suites + a guest bedroom w/murphy bed & loft w/built-in desk. 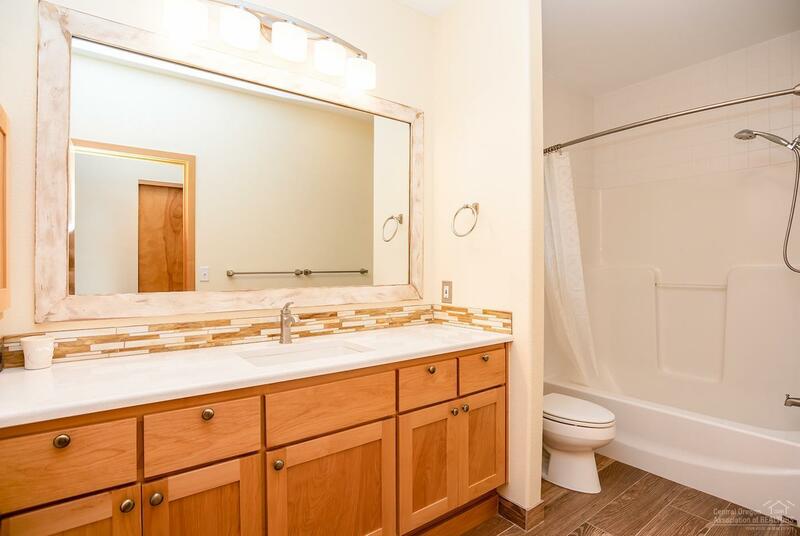 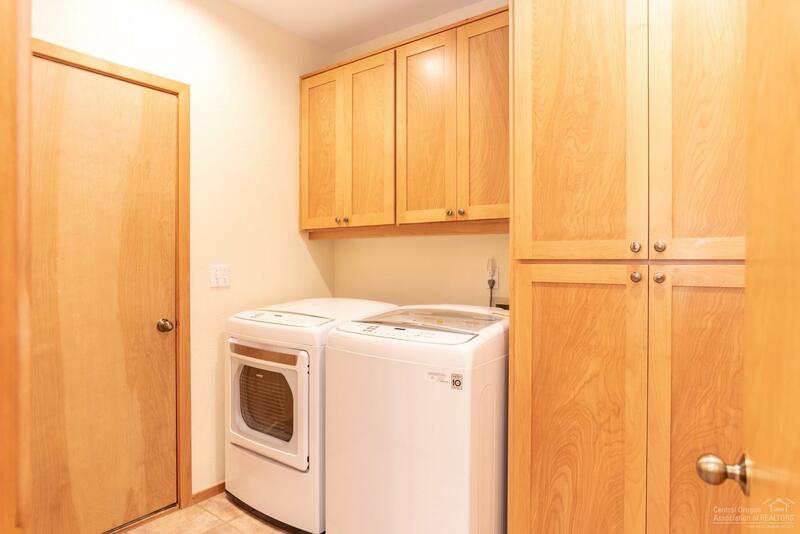 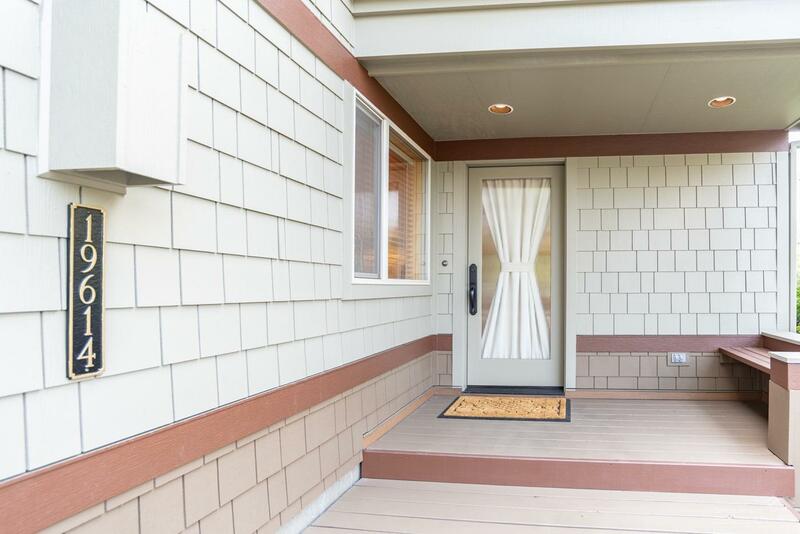 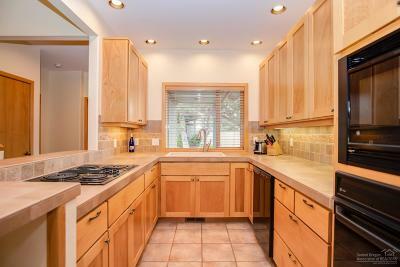 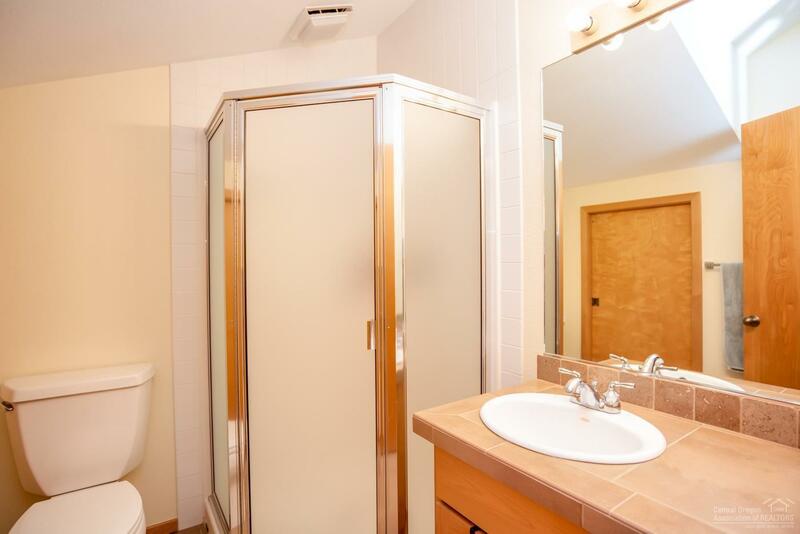 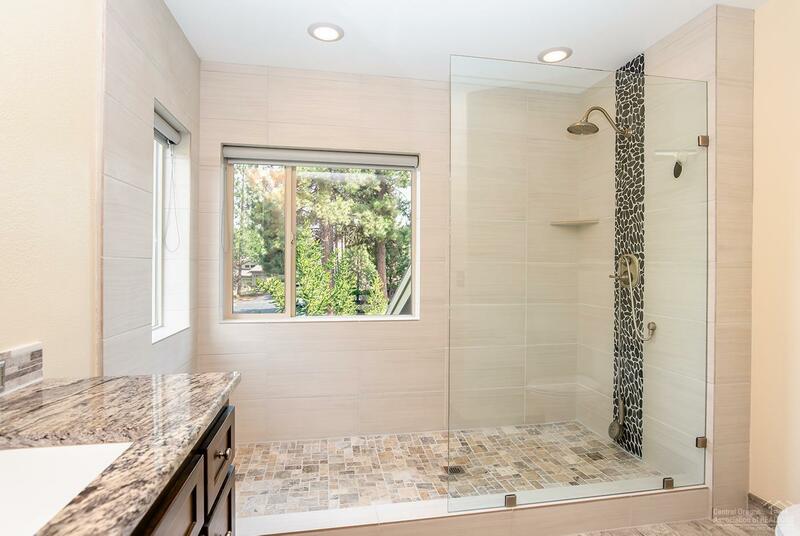 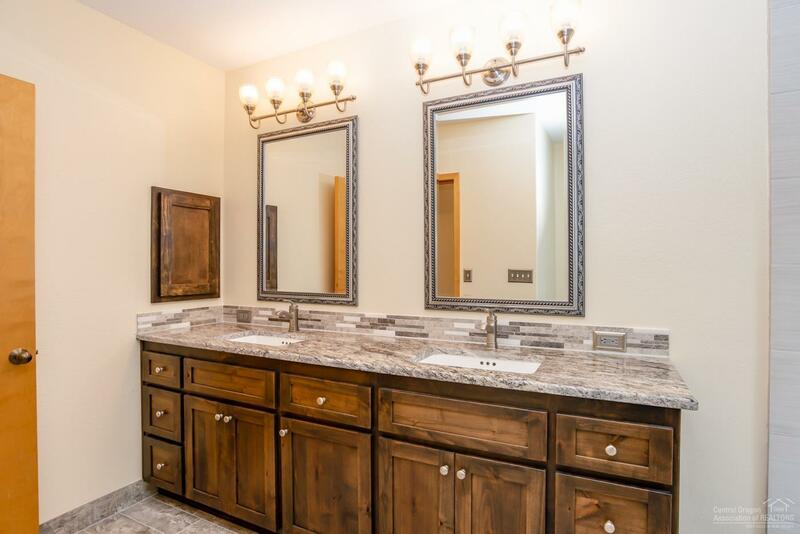 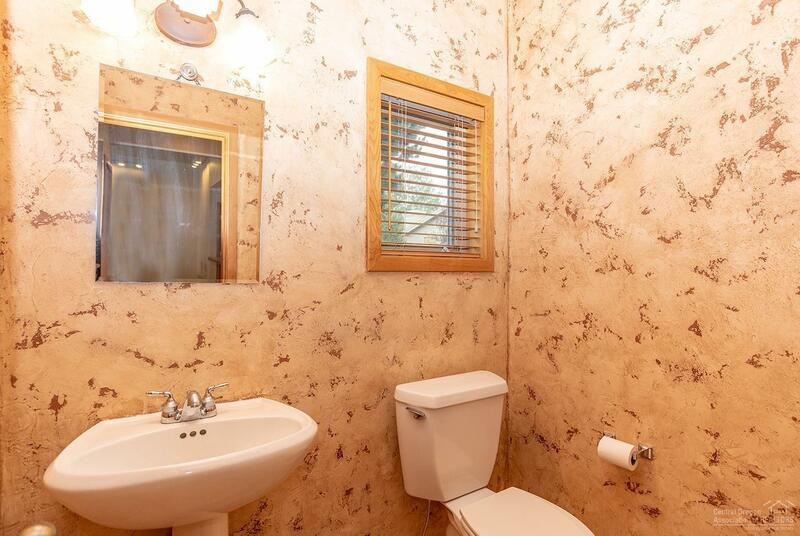 Remodeled baths w/tile plank flooring, double vanity w/granite counters & a large tile walk-in shower. 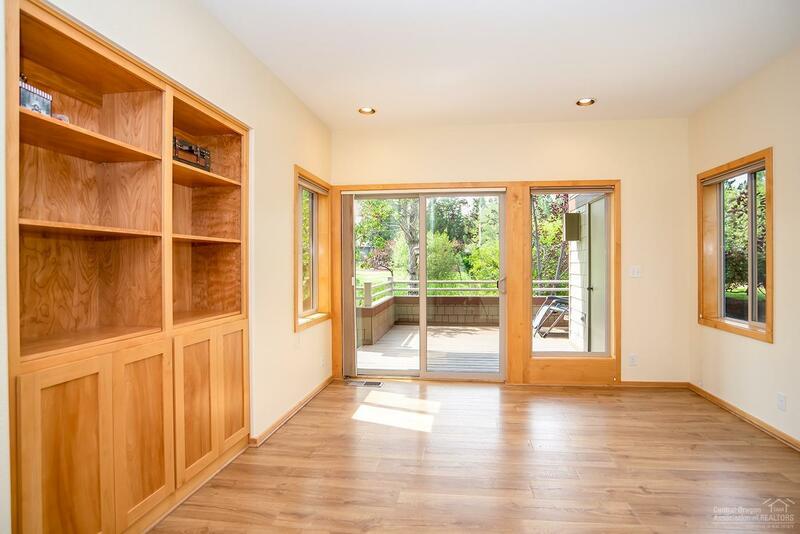 New carpet & Pergo flooring. 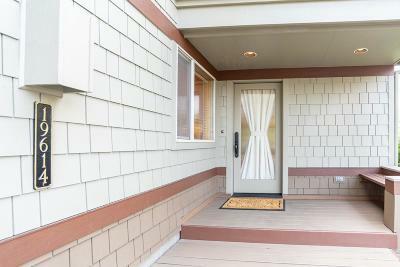 New exterior siding & paint & windows/sliders. 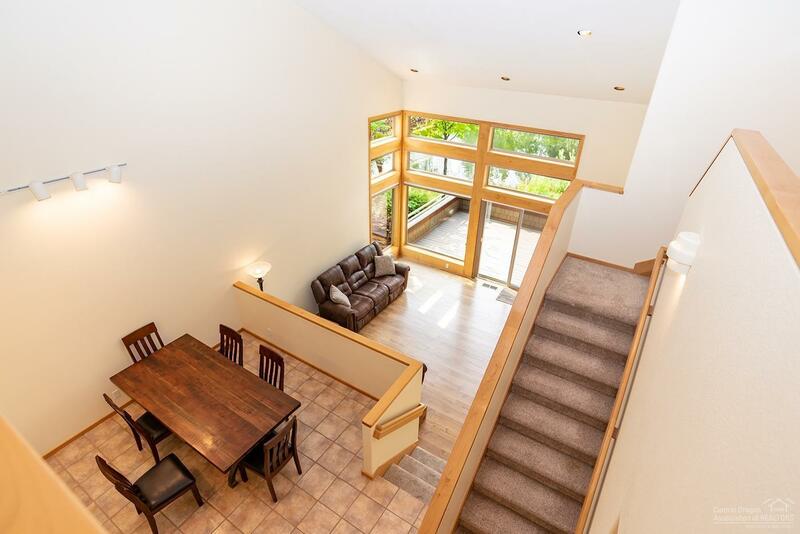 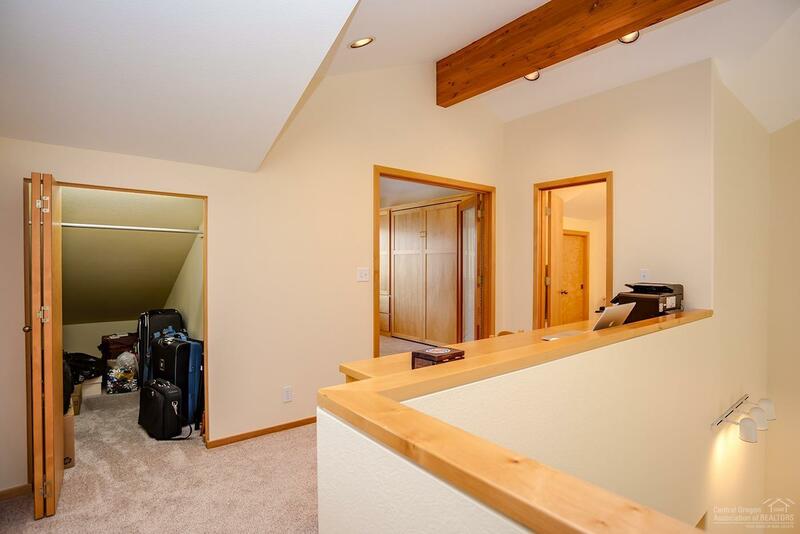 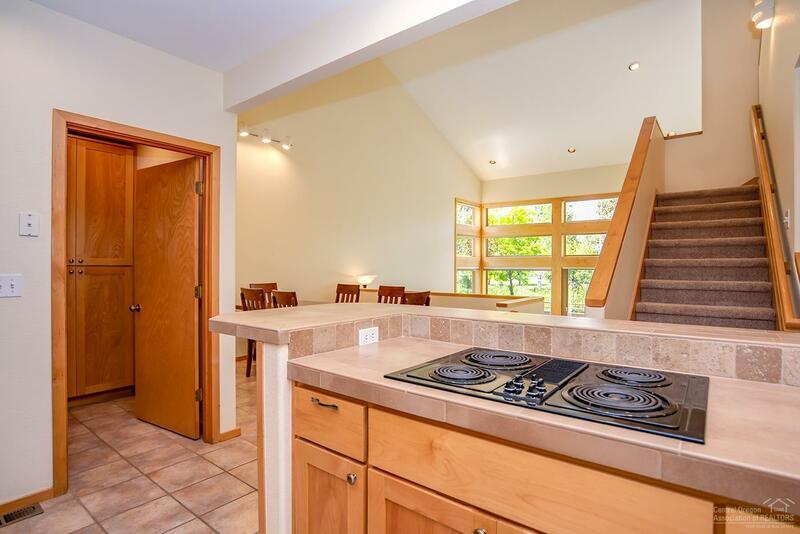 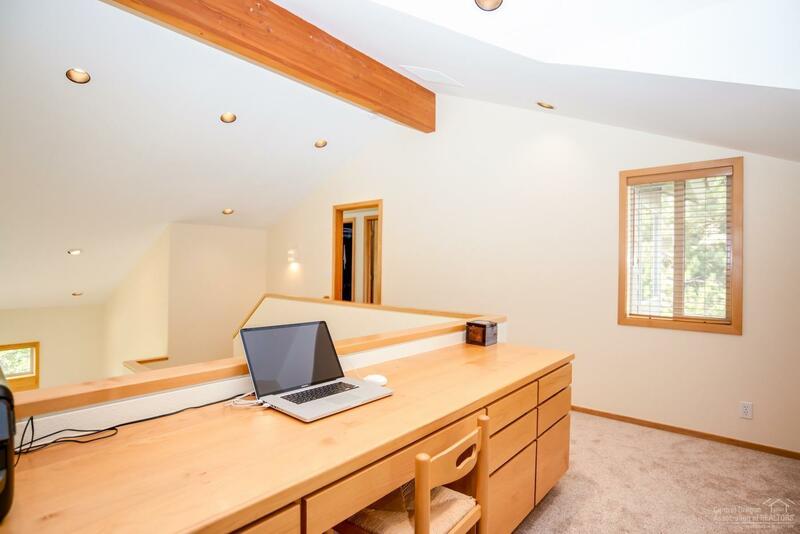 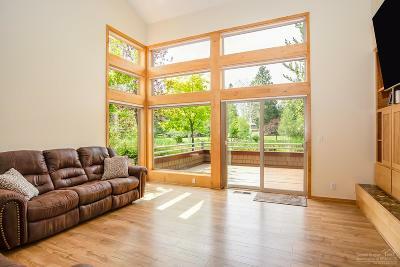 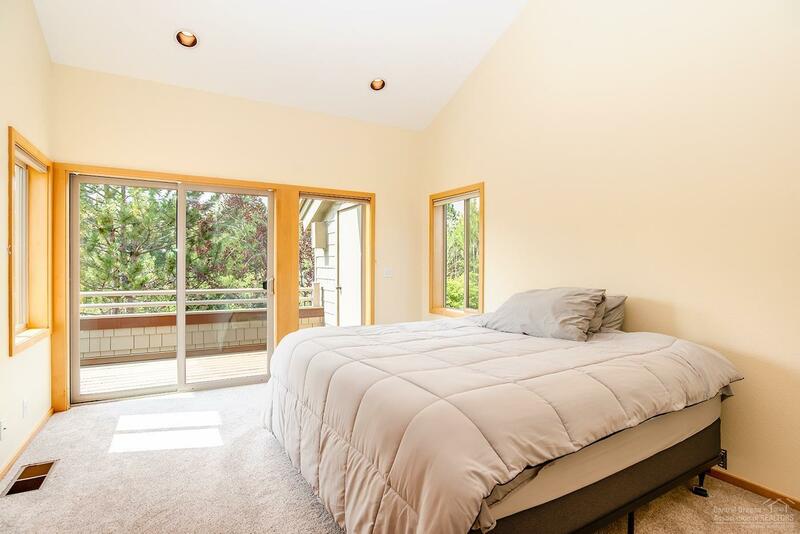 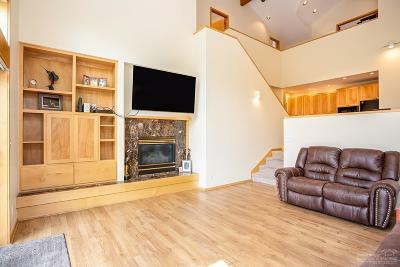 Vaulted ceiling in great room w/an abundance of natural light & gas fireplace. 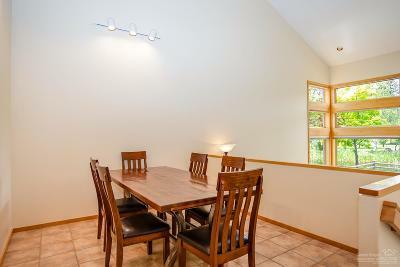 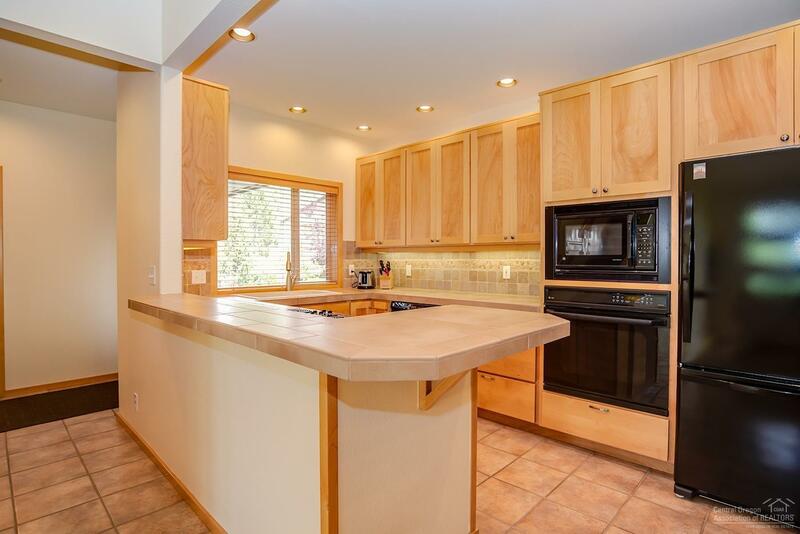 Spacious kitchen & dining area for entertaining. 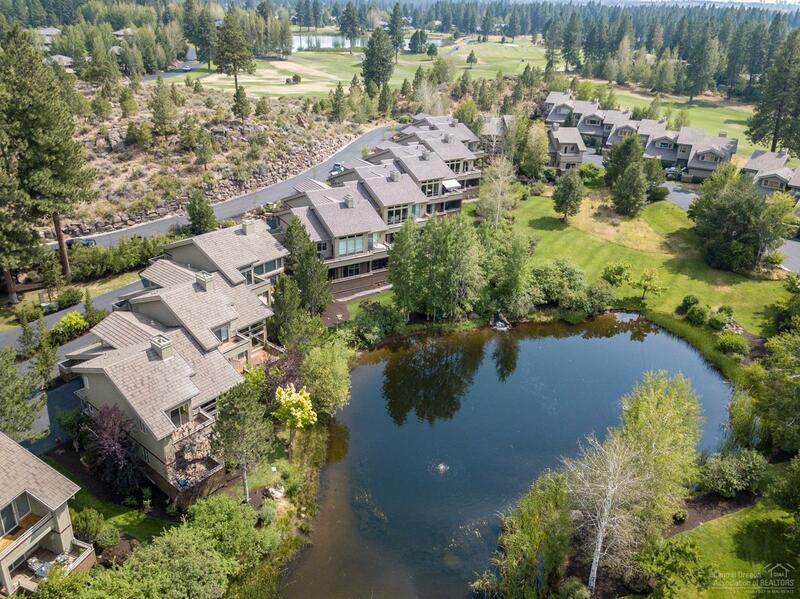 Be a part of Bend's desirable Broken Top!